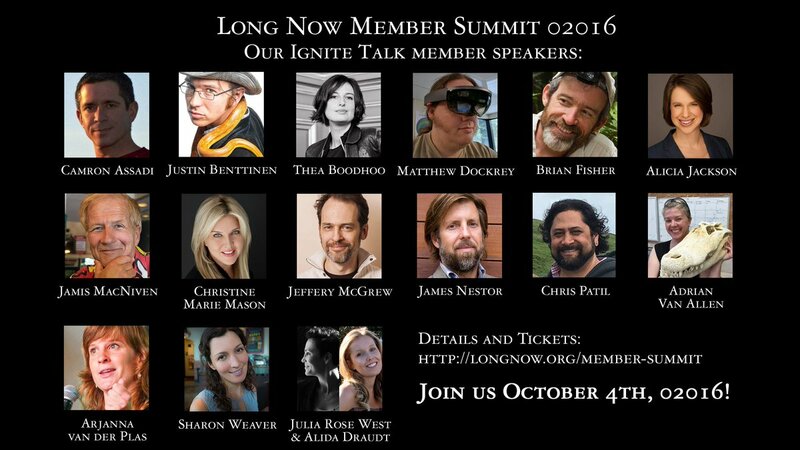 Extremely proud to have been chosen as an Ignite speaker at the Long Now Member Summit. We'll be at the Long Now's first ever member convention. With an incredible line up it looks to be an event worth joining for if you're not a member, and one certainly not to miss if you area. I've been chosen to give a short Ignite talk on a topic I dearly love, Automation in the Construction Industry. The talks will be streamed online as they happen on Tuesday, October 4th. Today's Throw Back Friday goes way back! 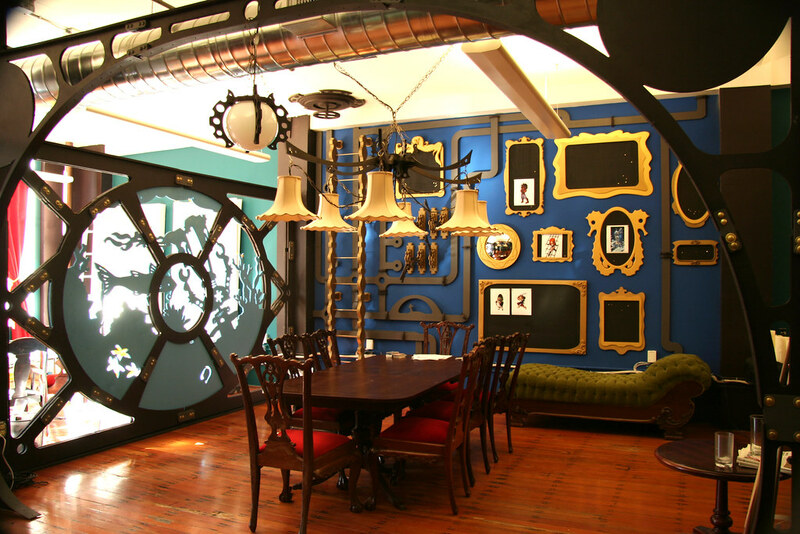 Almost 10 years ago we were working on this office remodel for Three Rings Design. It was such a fun, creative project with a wonderful team of designers to collaborate with. We had a such fun working with you guys! 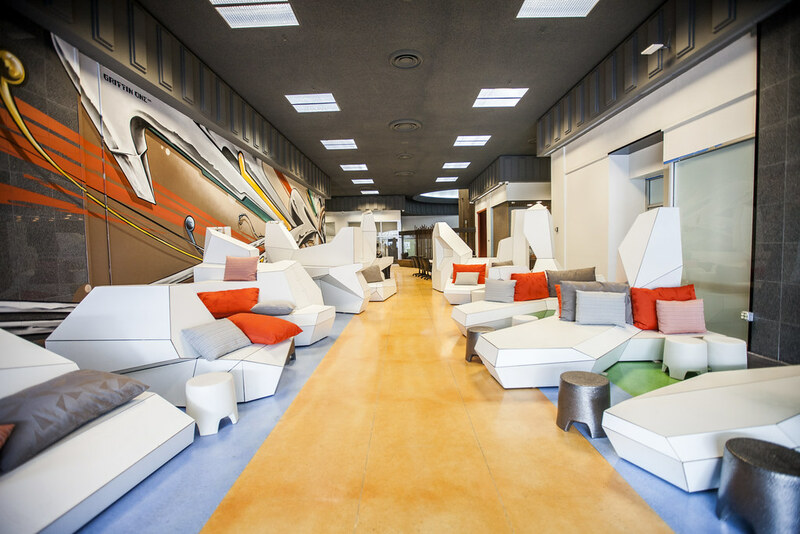 And together we created a really magnificent space that the staff loved to work in, and we loved to visit. 10 years later we are thinking of you! 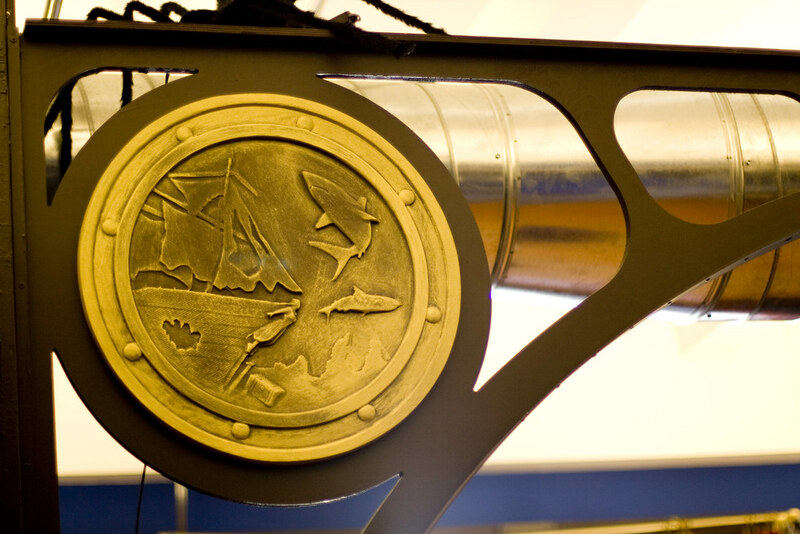 "The Nautilus" space will live on in our memories and, of course, these photos! 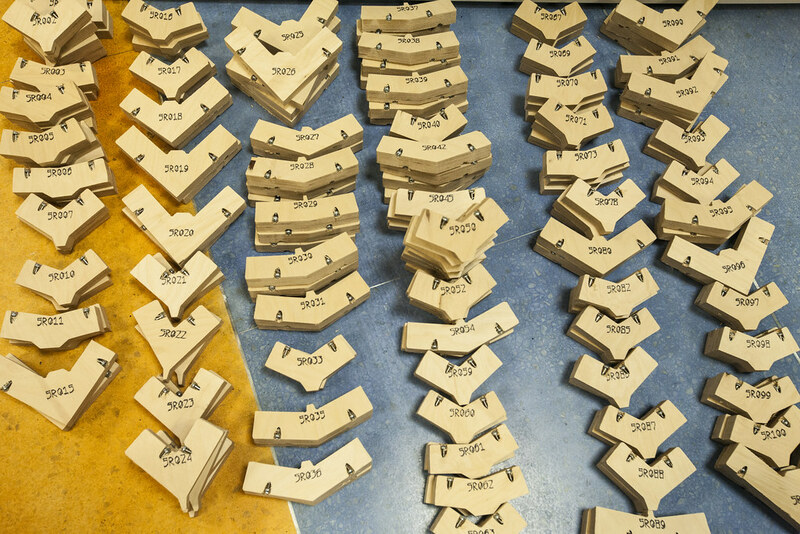 Each desk with a different design- we made a template so each designer was able to draw their own desk! Tentacle attack(!!) room for game demos & play. And of course, a parlor..... for more sophisticated meetings. You can see our full portfolio page on this project here. In this short, fun article they talk about how they got started, what they are inspired by and what Because We Can is working on next! 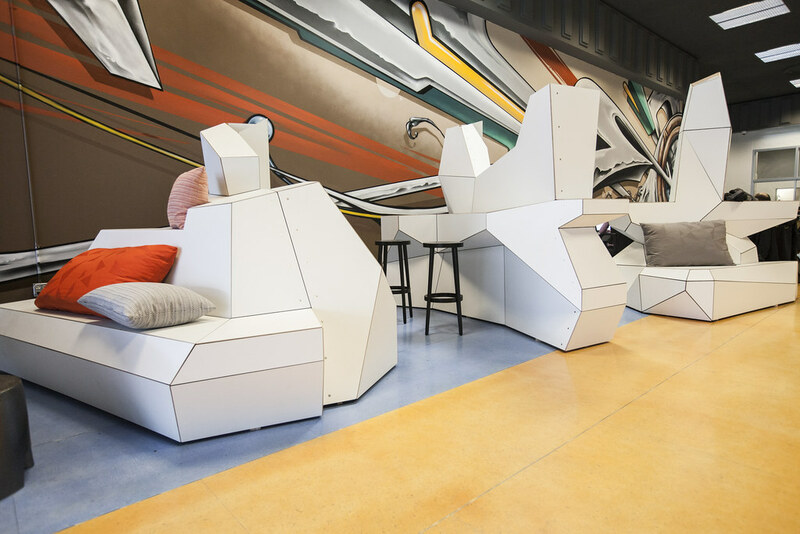 'Arresting Décor at the Latest Port Workspace' is the title from the Oakland Magazine, an article about our latest commercial renovation in Oakland.We have received such great feedback about this project, it is wonderful to know it is being so well received! ..... it is all working together top make a great space! You can read the Oakland Magazine article here. For Forgotten Fridays today, we have a conceptual and reference image that we made for a client, showing scale against a series of two collections we were making.This visual came out looking so cool, that we wanted to share it. A good candidate for a 'Forgotten Friday' piece, as the AstroTurf hills we made for the project turned out looking so different from the original concept drawings. 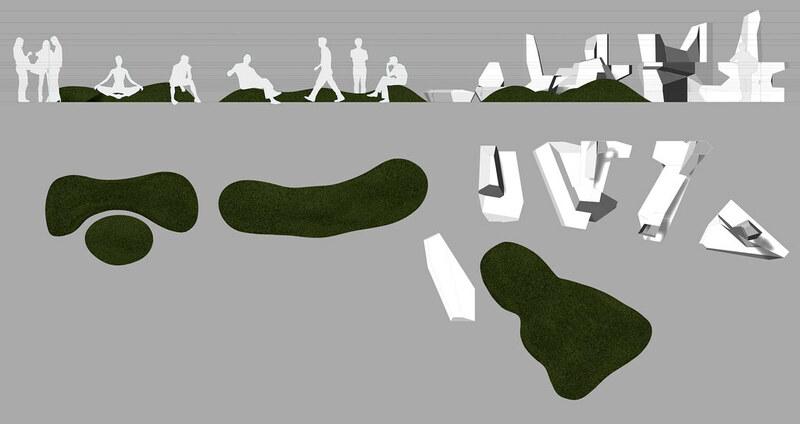 The little hill / mounds shown here next to our Iceberg seating was for scale, they were never to be physically near each other. So, this drawing, in some ways is a fantasy landscape. Just a pretty image to start your weekend. Happy Friday! We're happy to announce our new domain, www.becausewecan.design. 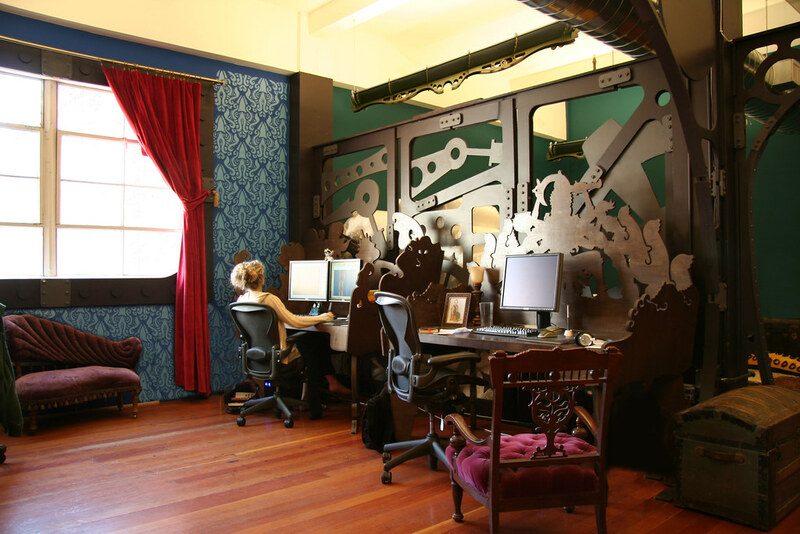 It's a much more fitting place for our company to reside, don't you think? Don't worry, everything on the .ORG will still work too, so your old bookmarks and RSS feeds remain intact. 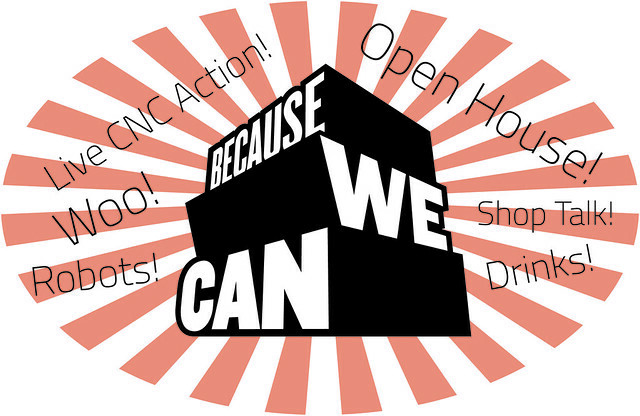 But from now on we're using the www.becausewecan.design domain for everything, and we'd love for you to do the same! 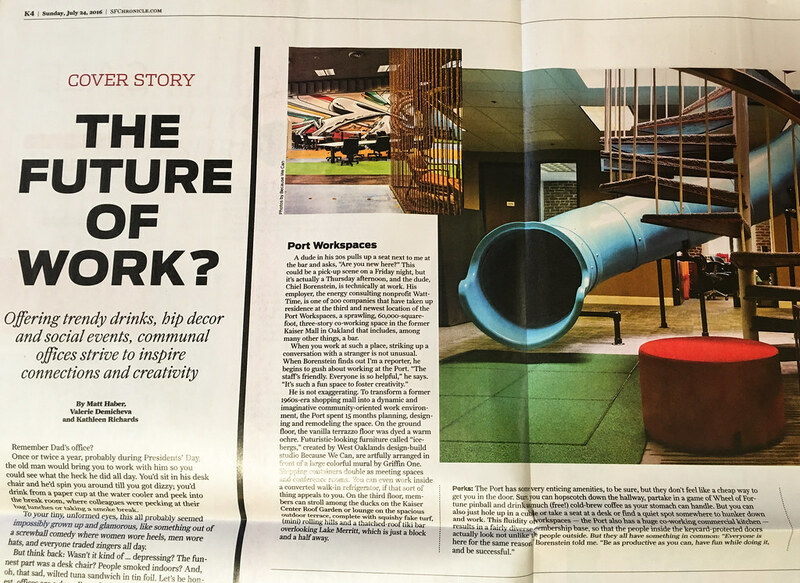 The Oakland based co-working space we finished renovations on in June is highlighted in this weeks SF Chronicle, the Sunday addition. 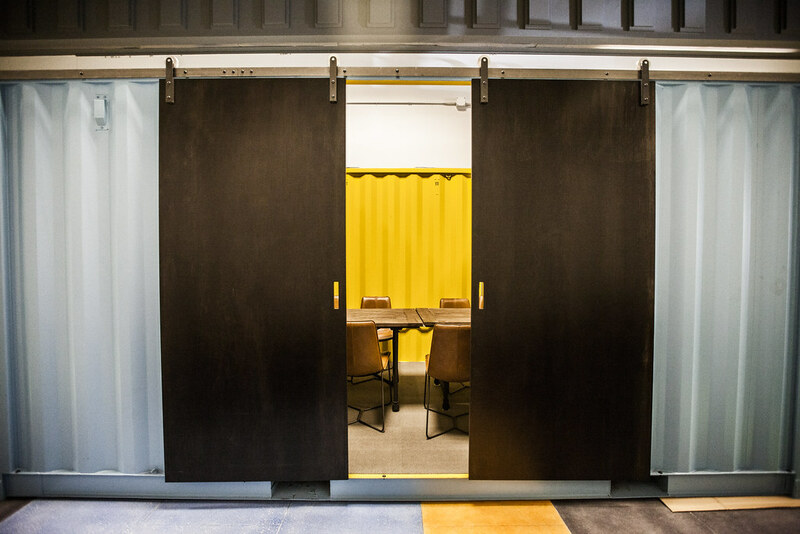 A project that we completed in early summer of this year, The Port Workspace is three floors of awesome co-working. 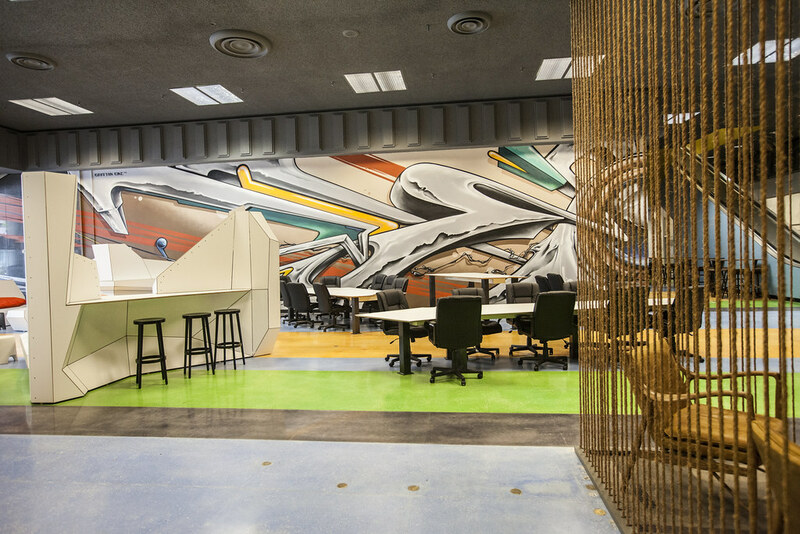 Working closely with our client, as we always to, we renovated this empty shopping mall in the heart of Oakland into a vibrant co-working space. The project is open now. 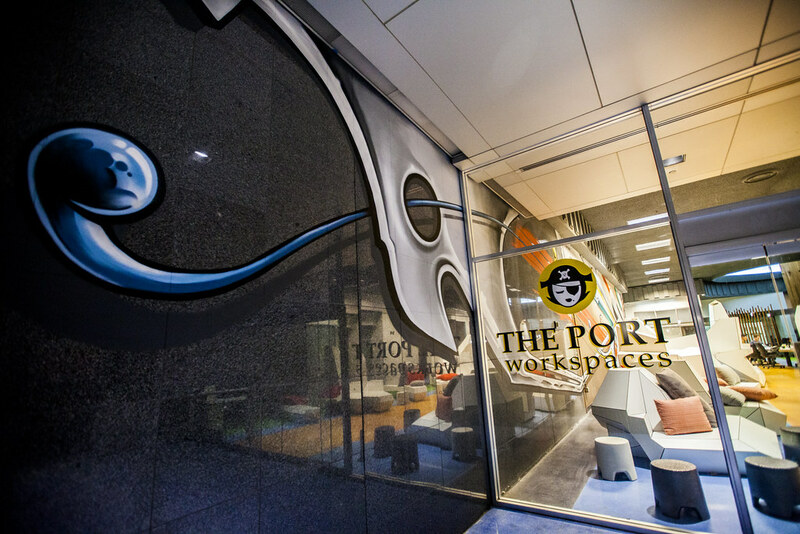 You can see more on The Port Workspace Broadway location on our projects page. The Serpent Twins at Nantes Maker Faire! 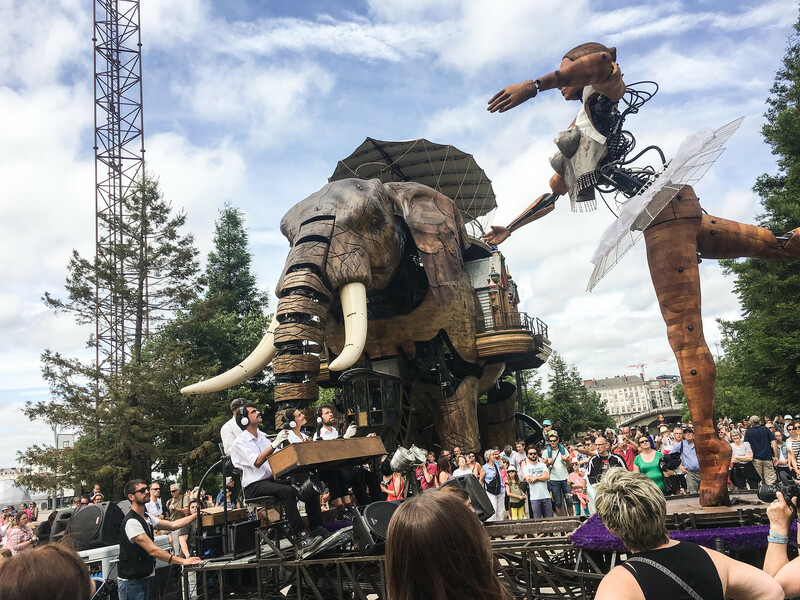 We are very excited to have just returned from Nantes, France, where The Serpent Twins were one of the main attractions at this years Maker Faire in Nantes, France. 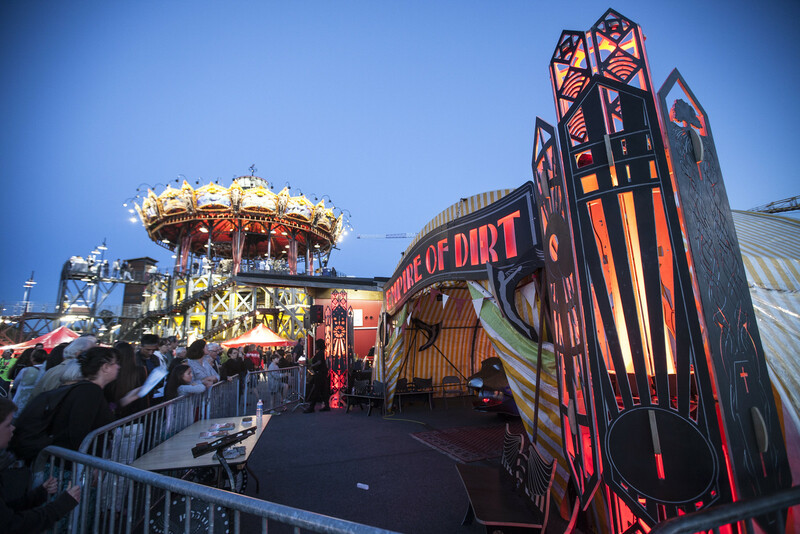 July 7th & 8th, 2016 Maker Faire Nantes was hosted at Les Machines de l'île, and the Serpent Twins from Oakland were one of the main attractions! 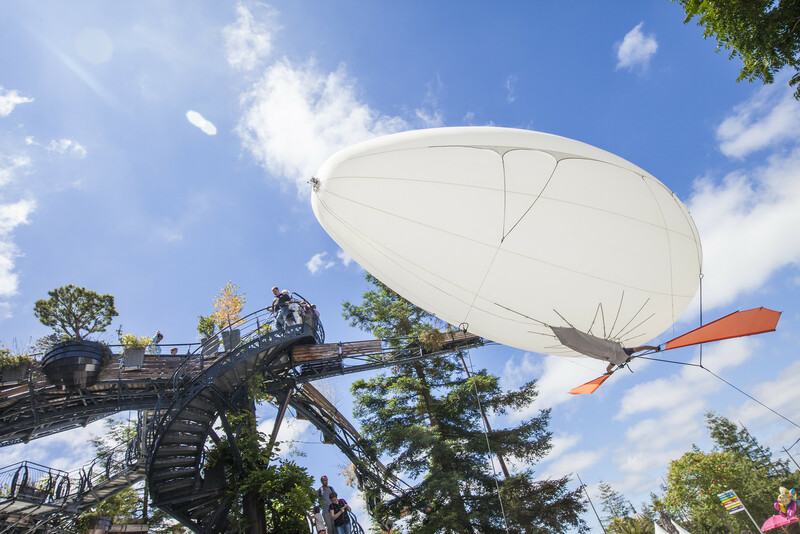 Les Machines de l’île, self explained as a "crossroads of Jules Verne’s "invented worlds", of the mechanical universe of Leonardo da Vinci, and of Nantes’ industrial history, on the exceptional site of the former shipyards". 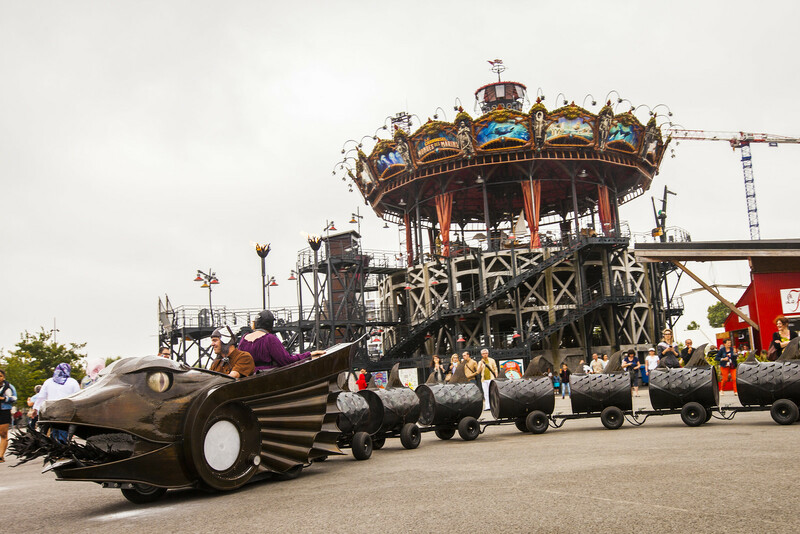 We are so excited to have been part of this amazing group of artist fabricators and that a piece we worked on was among such amazing company. It's our Summer Open House. Please join us in welcoming our new robots to the shop! 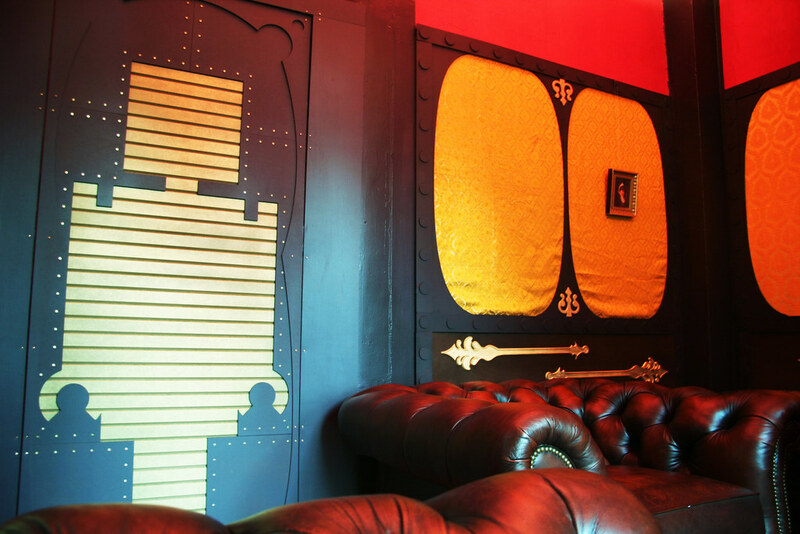 From 5 PM until 8PM or so, we'll open our doors and fire up our new robot arms to celebrate the summer. We'll be showcasing some recently completed projects and raising a glass to all the great people we know and work with. We'll be dancing (with robot arms), drinking, snacking, talking, and showing off. It's a great time to drop by and talk shop with us, if you want to learn more about what we do and how we do it. 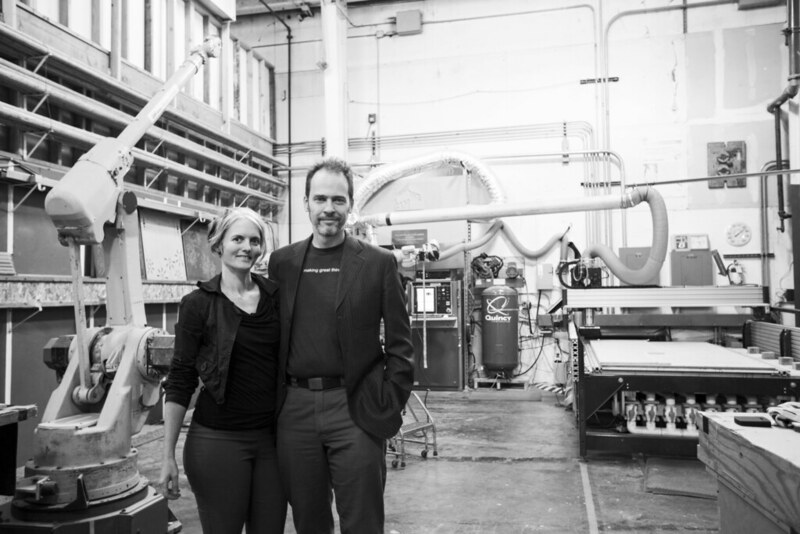 Here are two really cool articles about The Interval at The Longnow done by Dot & Bo. 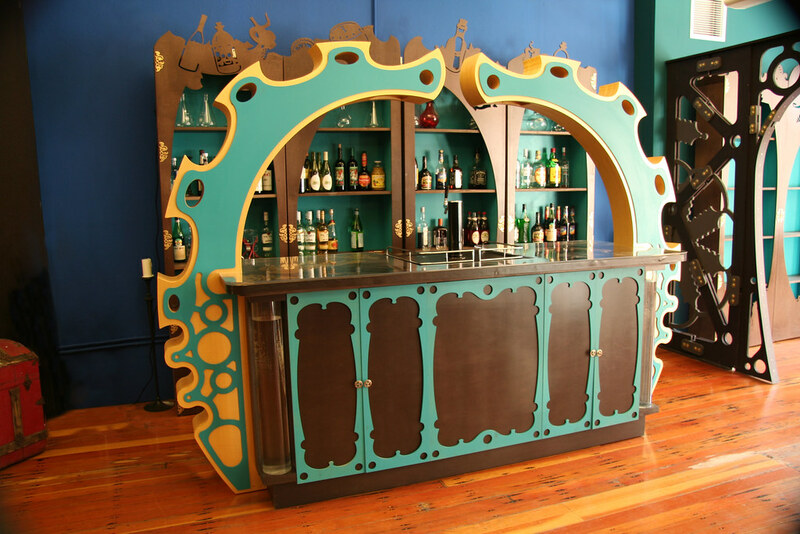 The first post is a photo tour with descriptions about the bar itself and the objects within it. It is called tour the mechanical wonders of The Interval. The second one is a photo essay interviewing us and the The Longnow foundation about the space, what it's for and what it means. 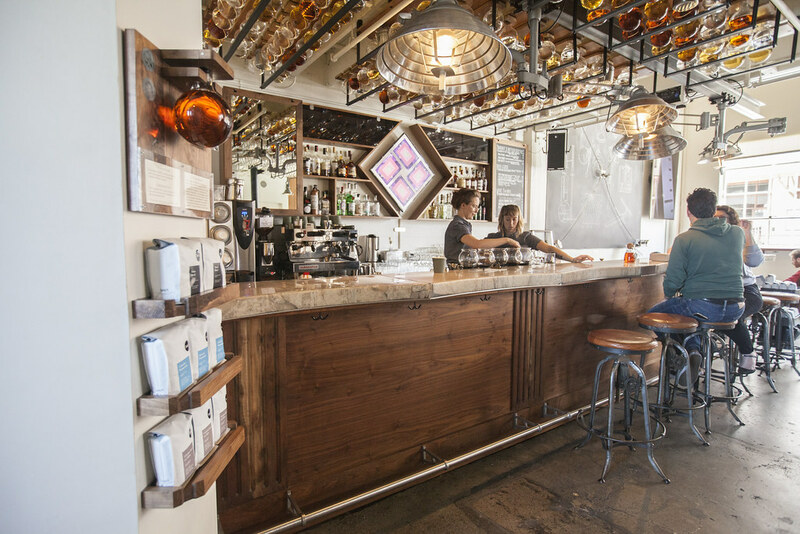 This essay is wonderfully named: The secrets behind San Francisco's mechanical cafe. Both of these are fun and worth a read. 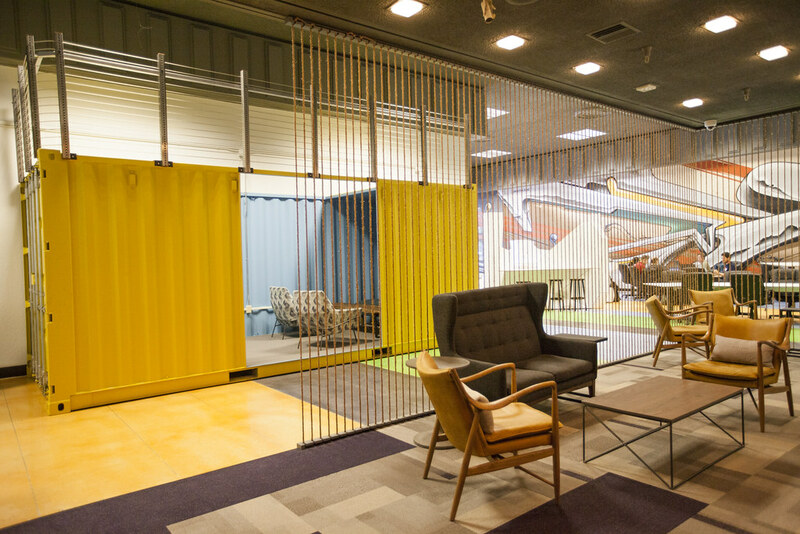 The Port Workspaces at The Kaiser Center- now officially open! 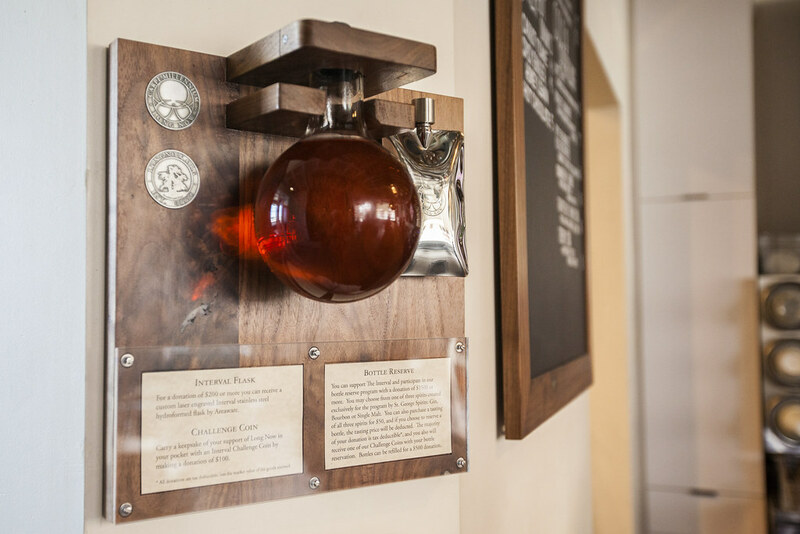 We are proud to announce our latest project in Oakland has just officially opened! 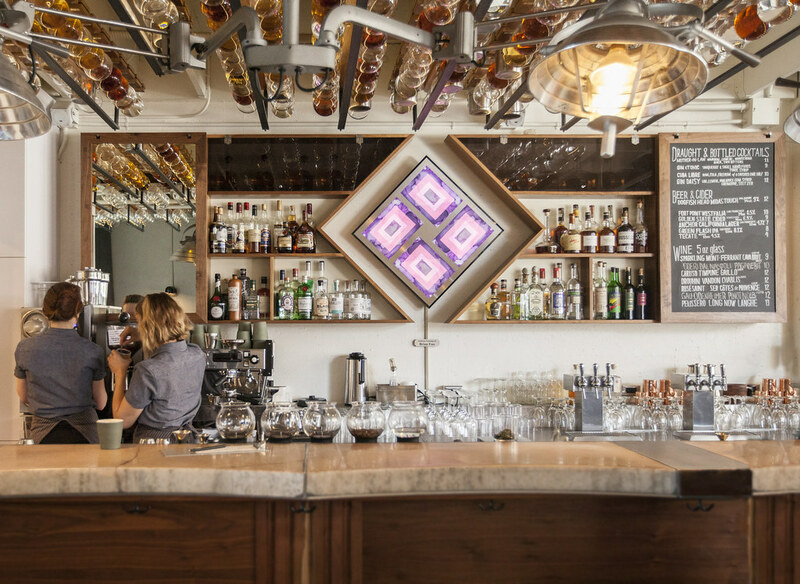 Though they have been operating for a while, under construction, their big opening party and ribbon cutting by Oakland's own mayor Libby Schaaf was in early June. 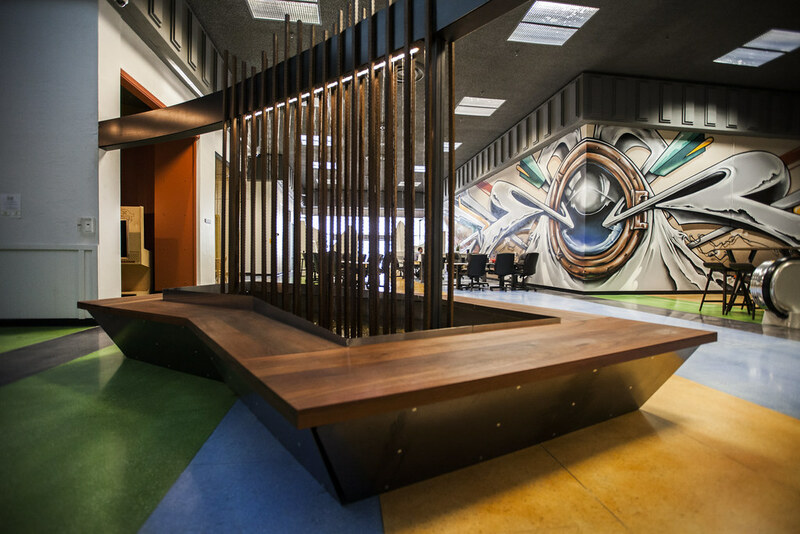 A 60,000 sqft campus and three floors of really cool work space, we have spent the last year working on the designs for this space and fabricating some really great pieces. Our project page is just up on our website, so you can read all about the specifics there. 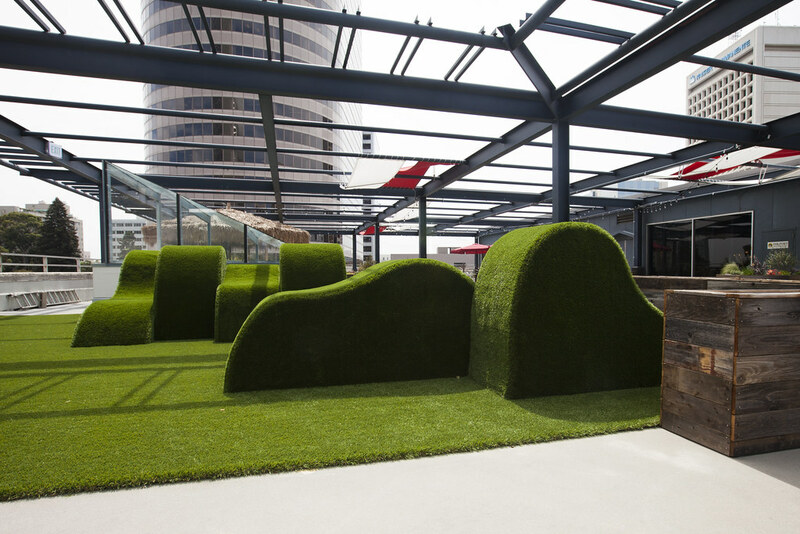 But a few highlights include: Tiki Bar, Iceberg Seating, Astroturf Hills, Really Big Fountain, Shipping Container Conference Rooms, and some Awesome Murals. And for those who would like some details on the project: here is an article from the San Francisco Business Times on the new space. 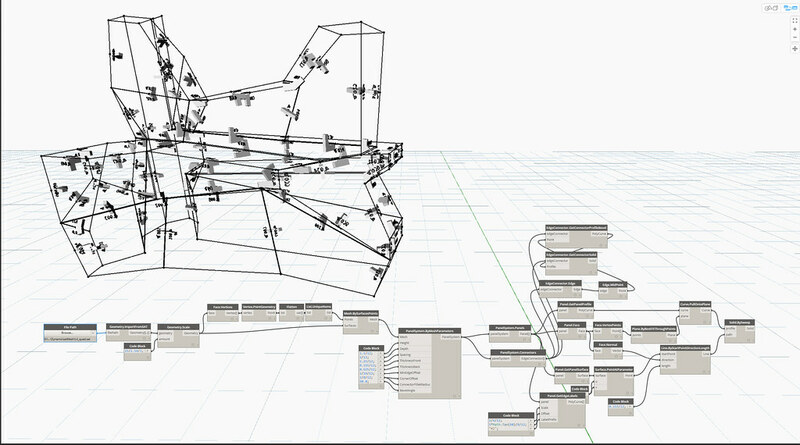 We're proud to be giving a talk tomorrow at the San Francisco Dynamo User's Group, where we'll be showing off our recent series of Nodes for Fabrication called 'BecauseWeDynamo'. Thanks to HOK and Ideate for inviting us. The event is free, and you can register here. We are honored to be among the judges for the The U.S. Department of Education CTE Makeover Challenge! We are excited to be a part of this push for more hands on learning in schools! The Interval at The Longnow continues to be a vibrant and ever growing venue. (And it continues to get tons of praise from the press! 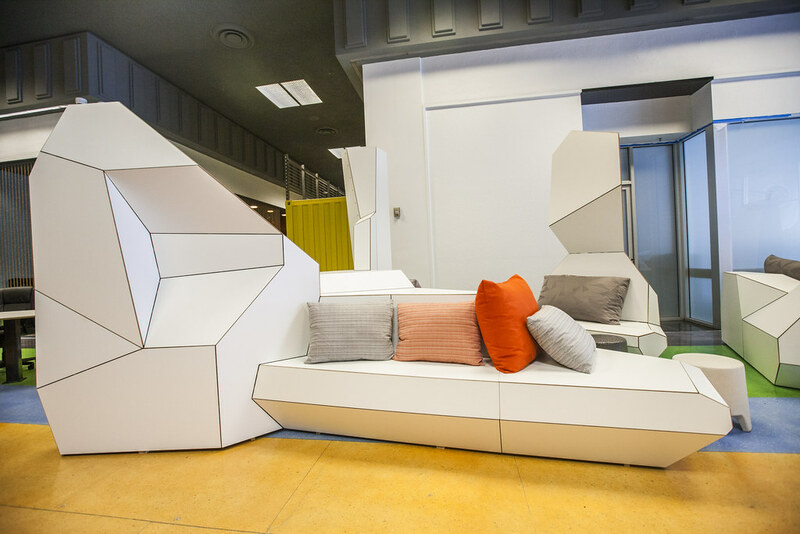 )Being the Architecture, Design-Build studio behind the venue, we are happy to be an ongoing part of their success as we come up with creative ways to support their needs. 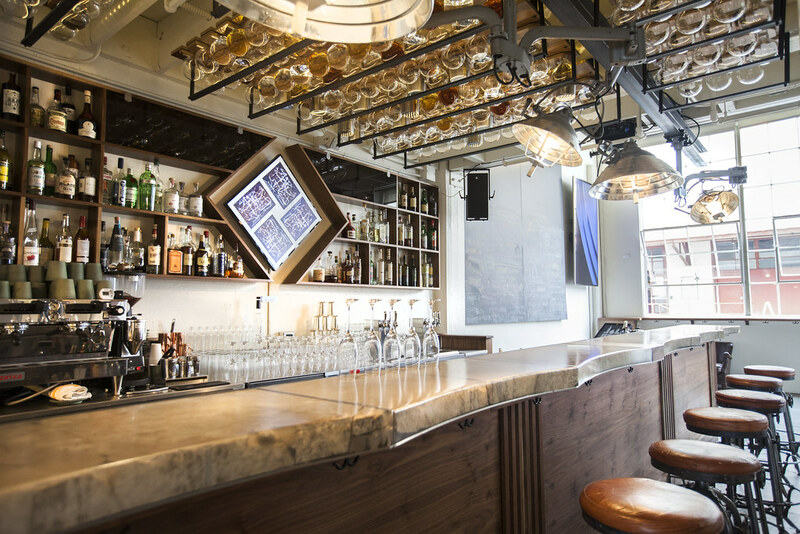 Most recently we installed removable chalk board and walnut framed mirror pieces that hang over the back bar shelving. On the wall next to the bar we also created a plaque that explains their donor bottle program, as well as a few shelves to display the coffee beans they sell. 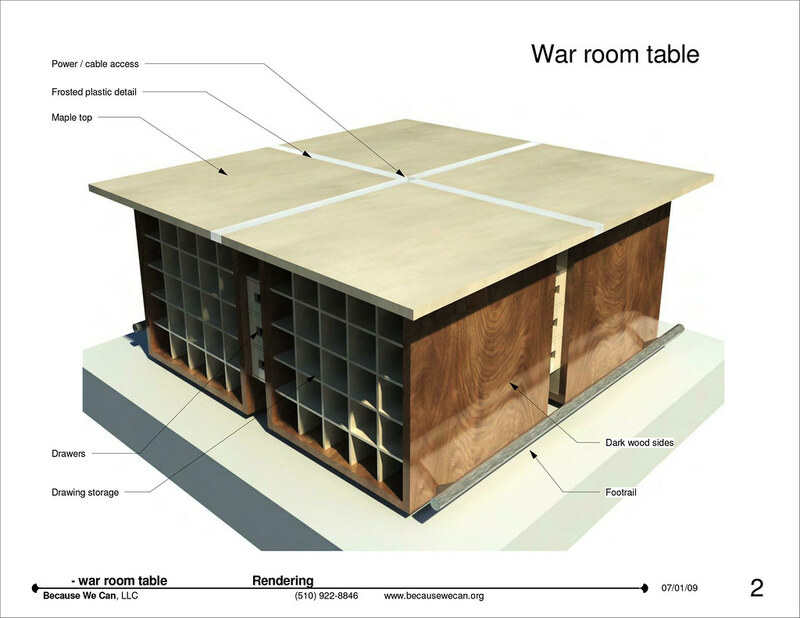 Keeping with the aesthetic of the space, all the pieces were made from locally felled walnut with hand made metal details and modeled in the latest 3D CAD software. Combining the best of the old and the new. More things BWC at Maker Faire! We're getting really exited about this years Bay Area Maker Faire..... looks like a great line up of fun stuff to see! And now there are things to see related to Because We Can on both Saturday & Sunday! 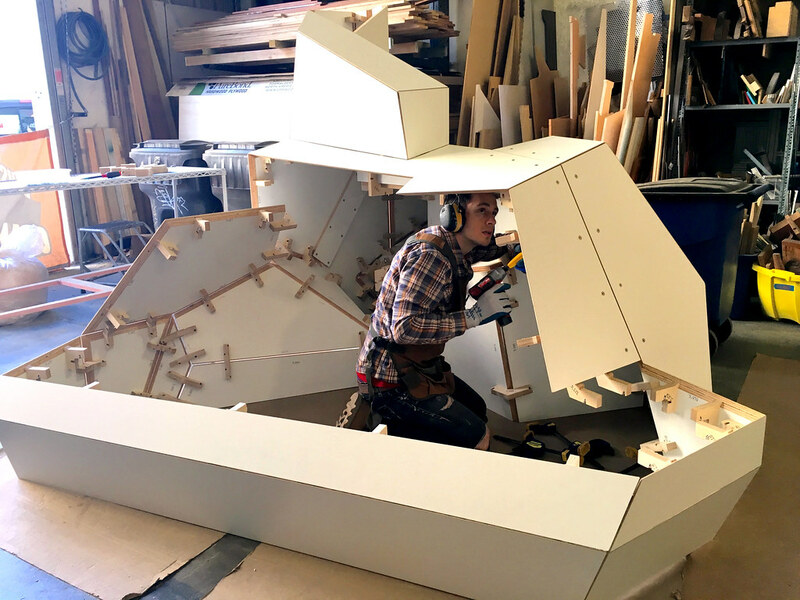 To add to an already fun filled day, BWC's metal fabricator Alice Hopkins, will be on a panel Saturday at The Make:Live stage. She'll be talking about working in the metal fabrication industry and answering questions. Come on by! The next day wing over to Center Stage at 11:30 AM to see Jeffrey's talk on programmatic designs, and how we are doing them at BWC! And then Jeffrey & Jillian are on a panel at the end of the day Sunday on living and working together. Meet us at Maker Faire this weekend! We are excited to be presenting at Maker Faire again this year! 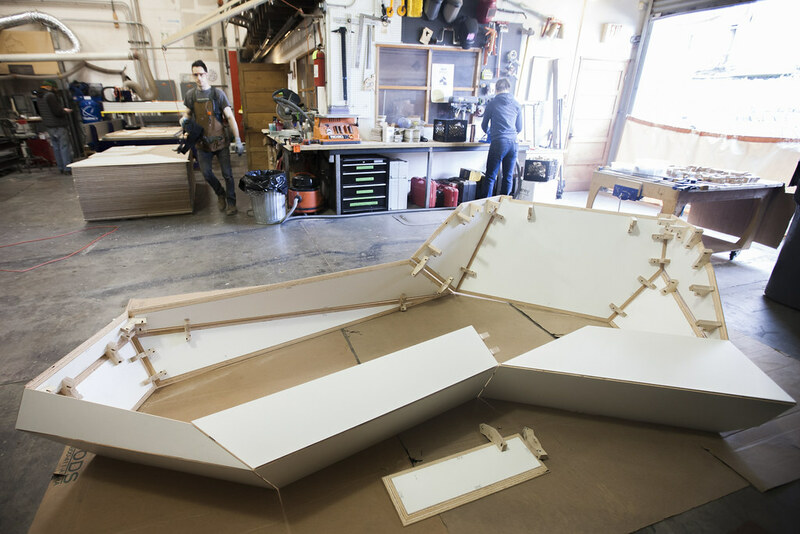 Meet us this Sunday at Maker Faire on the Center Stage as we present our latest projects using generative design. We're excited about our talk! You can check out the write up here. Jeffrey & Jillian will also be on a panel later that day about Maker Couples: how we live & work together. We are the featured artist for Blink this week! We are happy to share that we're the featured artist for this week in the Functional Art section of the Blink website. You can see our main page on the Blink site here, where we are currently showcasing our project with The Longnow and our Google shipping container project. Sometimes, as it happens, we are hired to create designs and even physical pieces that, for one reason or another, never come fully to life.These designs tend to get filed away, sometimes brought out again, but mostly just logged and stored in their client folder, rarely to be looked at again. Our 'Forgotten Fridays' series is a place for us to showcase and celebrate the most interesting forgotten designs; parts of which may someday again breath life! 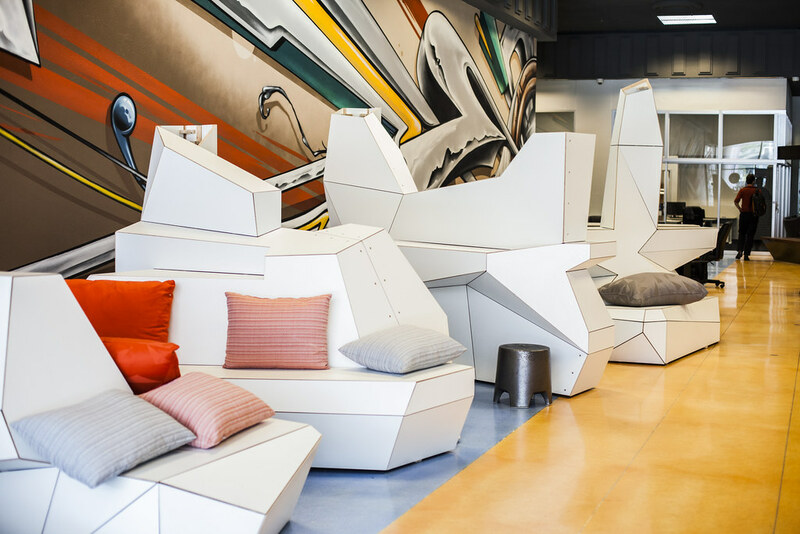 This table design was part of a larger office renovation project, turning an existing building into the main headquarters for a company in Southern CA. 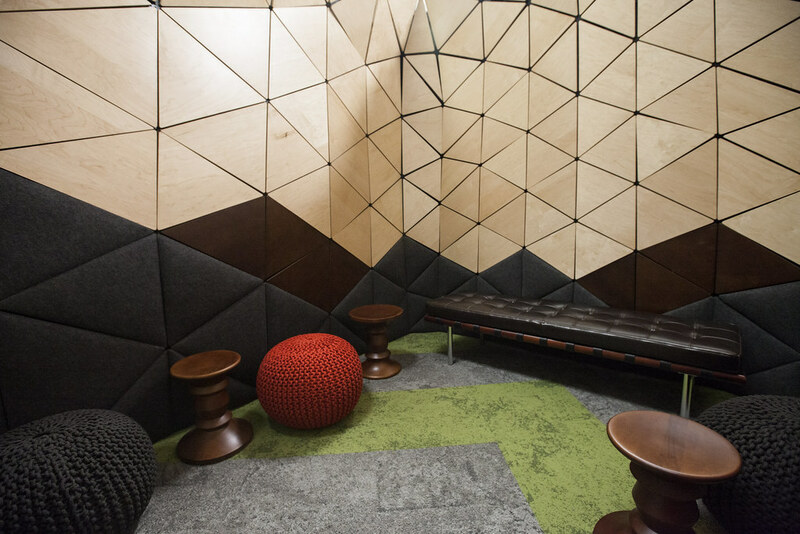 We did all the architectural designs and the interior design to revitalize the building and make the new space inviting, comfortable and practical for the company. As part of this renovation, we designed all the furniture for the interior as well. 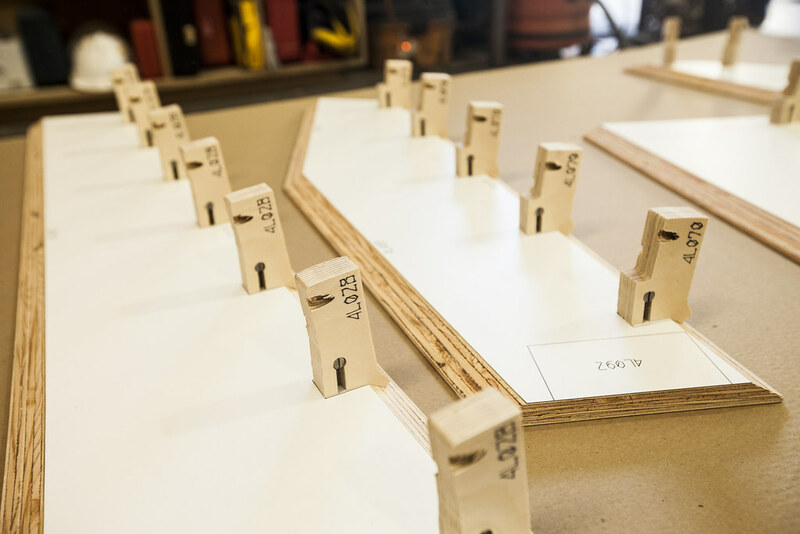 We typically design the interior finishes and furniture for our renovation projects, and often we build large amounts of the furniture that goes into the final building. Here is one design from that renovation project that got cut out early on. 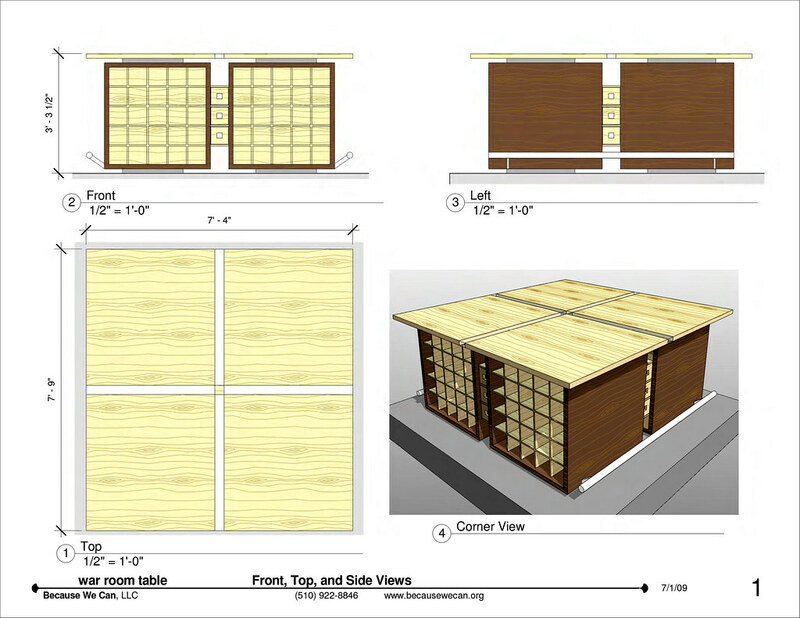 With storage underneath for large format drawings as well as smaller storage for pens & such. 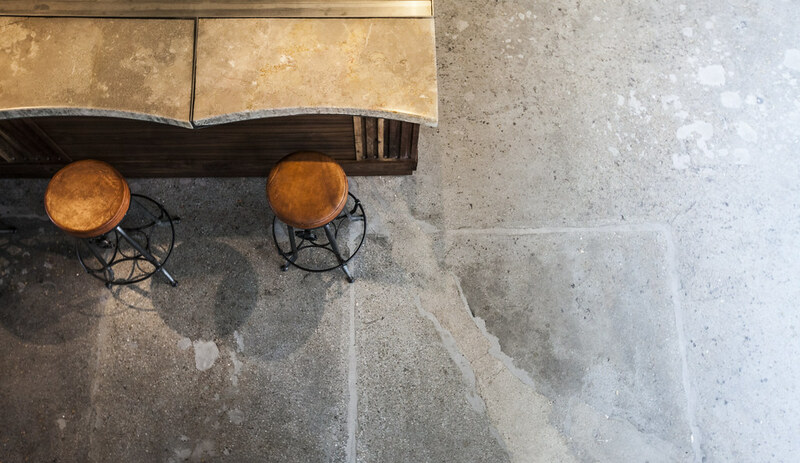 We did eventually design and build a similar table for the same client but in a different location that can be seen here, on our projects page. But this table with its cool floating top did not come to life. Perhaps it will one day!